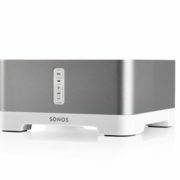 Buy SONOS Music Gear – HiFi over WiFi! 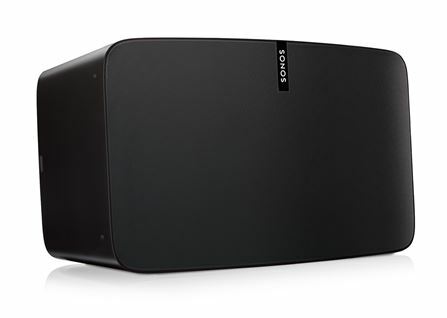 SONOS is revolutionising the way we listen and interact with music in our homes. The quality of sound is incredible – you get real value for money. 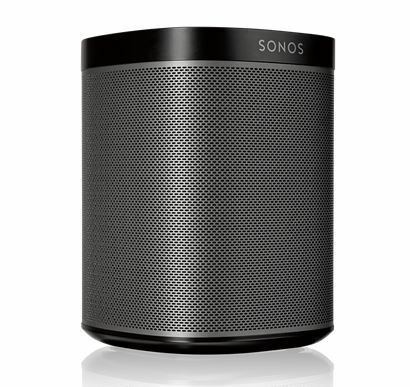 In a world where technology is often out of date after a year – SONOS is a breath of fresh air. 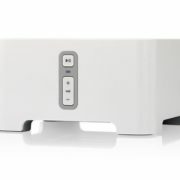 The original SONOS speakers will all still work alongside the current software and new speakers, so you’re future proofing yourself from costly replacements. 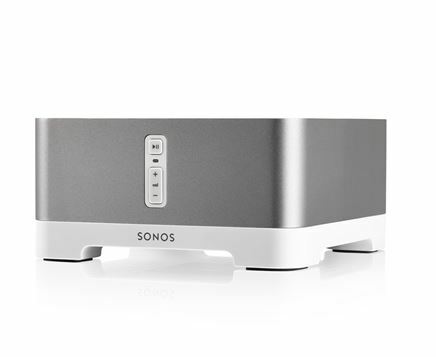 Buy SONOS equipment through iPower to make sure you’re getting the best advice and make the most out of SONOS. We offer FREE consultations and advice, so please get in touch with us to find out exactly how you can get this system in your own home. However, we will also offer online direct purchasing on this site very soon. 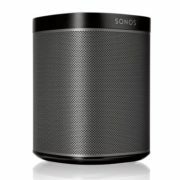 The compact, yet surprisingly powerful PLAY:1 delivers deep, crystal clear sound and fits just about anywhere. 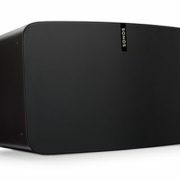 The new, improved version of the original bigger room, bigger sound, all-in-one wireless music system. 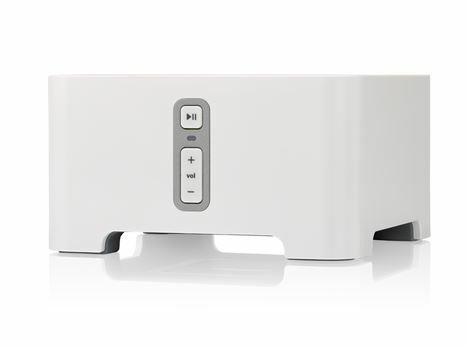 Use your favourite speakers with the SONOS system by connecting them to the Connect Amp and streaming music wirelessly to them and controlling it all through the free SONOS app.